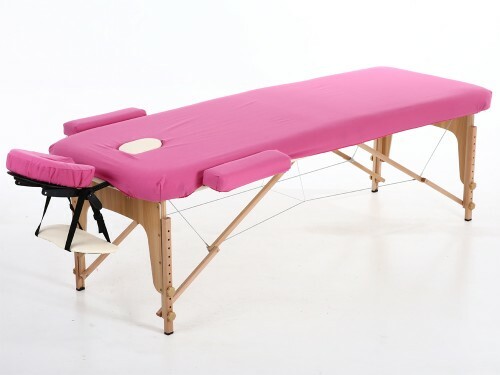 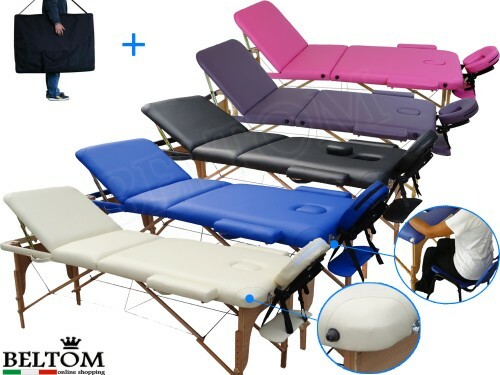 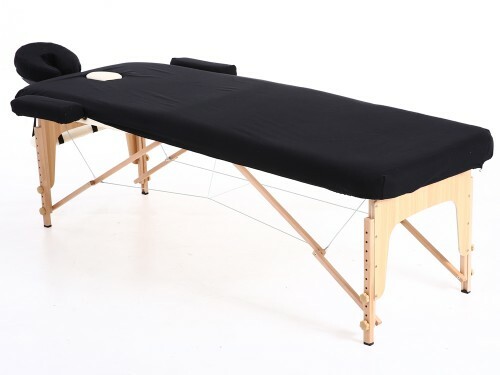 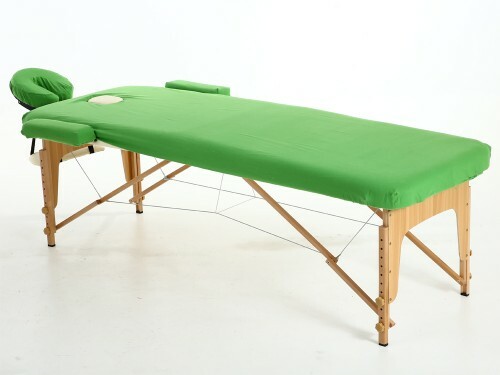 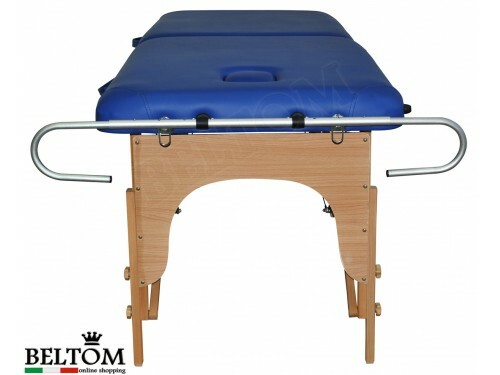 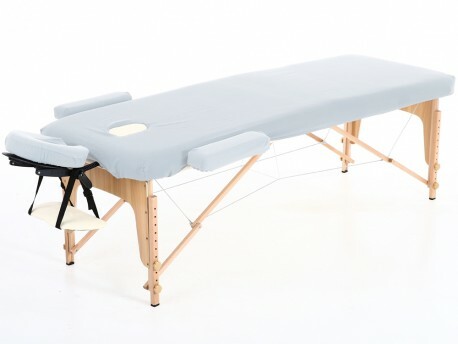 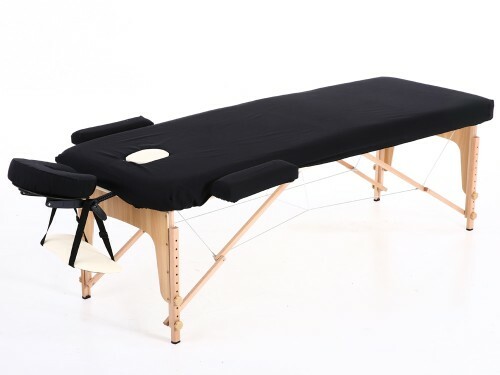 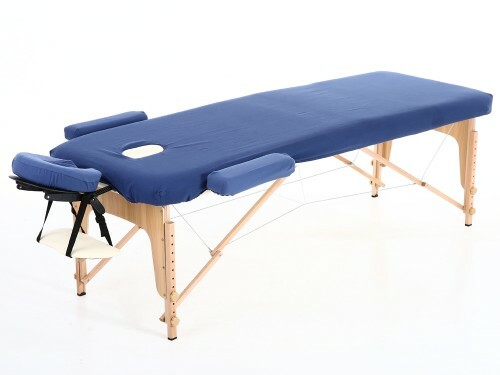 > Massage Table accessories>Cotton cover set for massage table 195 x 70 cm. 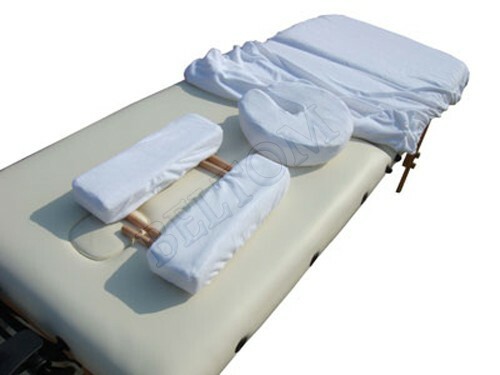 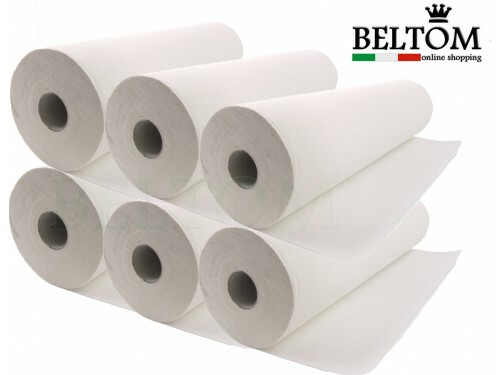 Sheet set 100% cotton, with elastic corner, headrest lining and 2 armrest covers. Essential for massage tables. 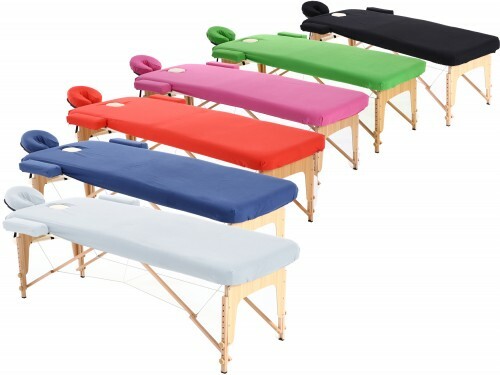 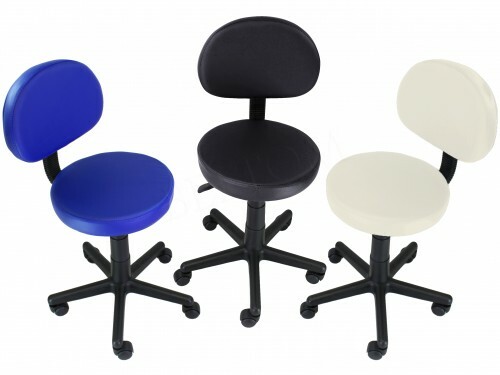 The Set is available in White - Red - Blue - Green - Black - Pink. 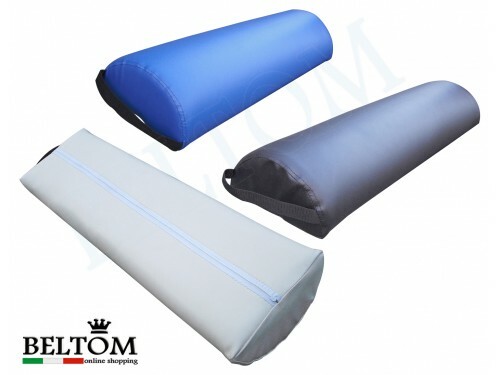 The fabric used is 100% cotton which makes this set washable and reusable.